Founder and driving force behind SaxBeatz band – ultimate combination of saxophone, drums and finest House music and everything groovy. Successfully touring around Sydney for last two years he is proving himself as skilled Dj who can read the crowd in almost every occasion. His great selection of everything ‘House’ make him great choice for background dj sets as well as for dance floor – solo or with SaxBeatz trio. JoshJoy is Dj, Promoter and one of the founders of EG Events with more than 10 years of experience behind the decks, promoting events and technical support for big productions. His versatility and wide knowledge of music genres makes him perfect selection for wide range of occasions. 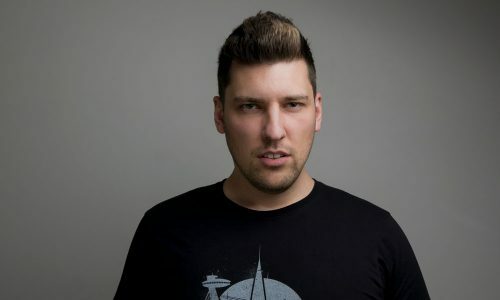 He likes to play warmup sets and background music cocktail parties with subtle selection of House, Funky and Deep house music as well as more ‘dancy’ events with dynamic Progressive & Trance. He is also one of the original members and resident djs of Ear-Gasmic trance party and has his own ‘Ear-Gasmic Radioshow’ bringing the best from Trance & Progressive on regular basis. Many DJ’s today spend hundreds, if not thousands of hours perfecting their craft. They mix seamlessly between tracks and have the technical skills to blow you away. That’s all well and good but what about the music? The love of music is what made Deejox Ox what he is today. 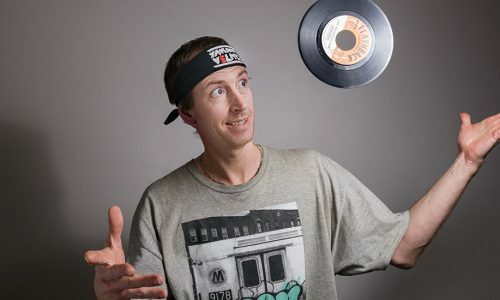 With a career spanning 14 years, Deejay Ox got his start in Darwin, playing all of the popular gigs at Time Nightclub, The Vic, Hotel Darwin, Throb Nightclub, The Deck Bar and Discovery nightclub and also a few interstate festival spots on the way, including Defqon 1, Snow Tunes and Vanfest. Deejay Ox has always lived and breathed music and from an early age, learned that you can tell a lot about someone by the music they listen to. 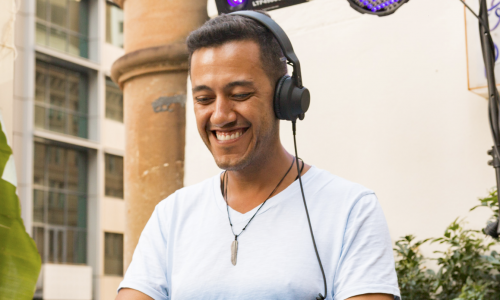 With musical tastes ranging from progressive trance to Aussie hip hop and deep house to hardstyle, Deejay Ox has the passion and versatility to please even the most diverse crowds. 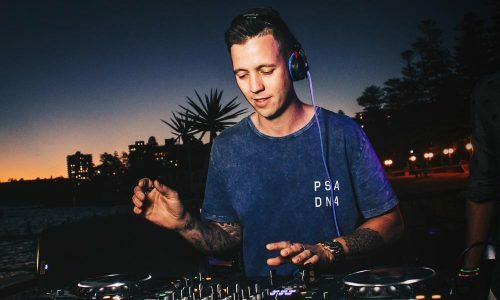 Having shared the decks with big names in the industry including Peking Duk, Marlo, Will Sparks, Timmy Trumpet, Tigerlily, Hot Dub Time Machine, Mash’d n Kutcher, Alison Wonderland, Nina Las Vegas and Slumberjack, Deejay Ox has quickly become a favourite amongst local and interstate crowds alike. Moving on from Darwin to Sydney was the only way for Ox to grow and learn more musically. Ox became a regular in Melbourne for Garden Party where he developed a more refined sound in the way of house, tech house and techno. 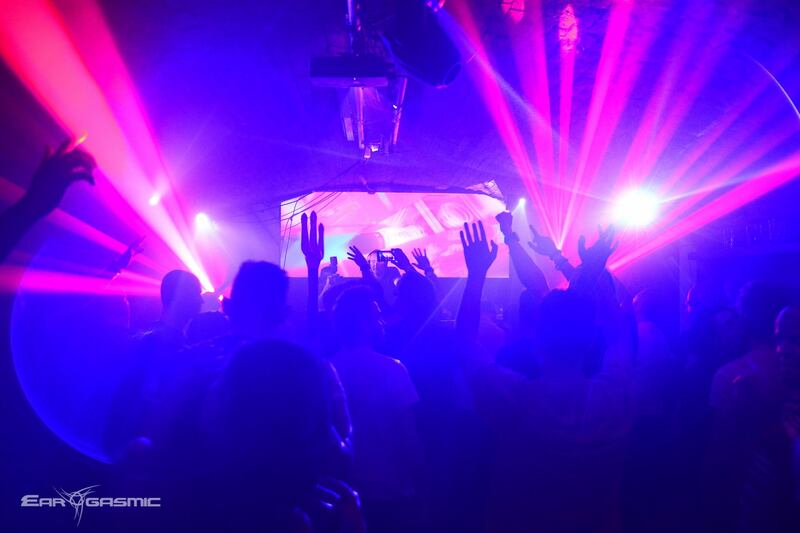 Finding a new love for house music definitely helped in landing more regular spots around the Sydney area. Getting known now for his great track selection, seamless mixing and his energetic presence behind the decks. Its always entertaining when Ox is in the mix. Originally from São Paulo, Brazil, Jesse developed his passion for electronic music in his youth. 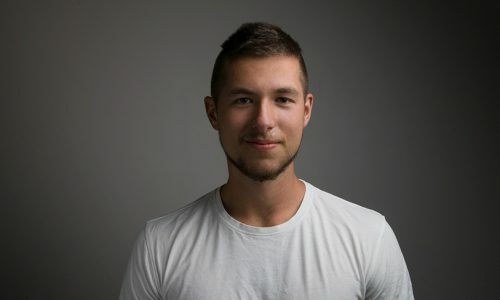 Through experimentation and exploration – Jesse quickly developed his own unique and uplifting style, incorporating the heavy rhythms of progressive and tech-house, with the melodic and relaxing vibes of smooth Deep and Tropical House. Brilliant technical abilities aside, Jesse’s magic comes from his ability to reach the people; his energy and pure love for the music spreads throughout his audience where he connects with the crowd on a spiritual level. Make no mistake, when it comes to feel good music – Jesse Ferreira will give you the medicine. Inspired by Edu Imbermon, Mihai Popoviciu and Rodriguez Jnr, you’ll be dancing until the sun comes back up. Dj YaKnow?Check!, vinyl lover, vinyl junkie, vinyl only dj is bringing his unique style and precious collection of records to creat these feelgood vibes. His style is best described as heavy beated music with soul: chill – jazz – hip hop – breaks – soul – funk. It´s not only his collection that makes his sets special and unique it´s also his style of mixing, scratching and beat juggling. He keeps it analog and fun! Are you looking for something different and cool?This is it. If you thought you know, you better check him out. Dj YaKnow?Check! Contact us and we will help you to select right mix of artists for your event.